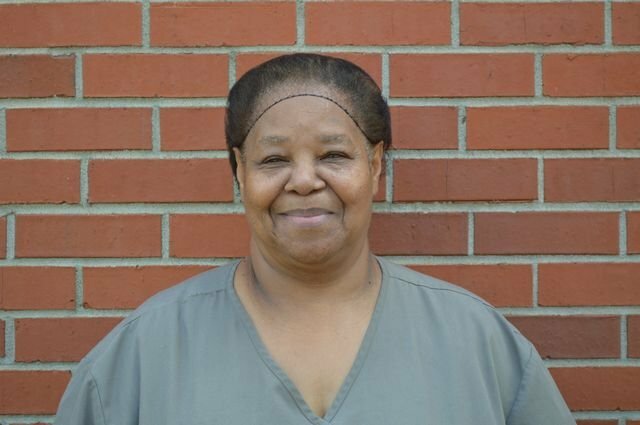 HMS is proud to announce that Betty Walker has been selected as our support person of the year! She works with our Child Nutrition Program and we appreciate all she does for our school and students. We would like to thank all of our support personnel for what they do each and every day at HMS. They play a big role in the lives of our students and the success of our school.